Small fruit 3/4" to 1" in diameter. Often used for pickling and medicinal purposes. Pink, seni-double flowers have a spicy fragrance and bloom from late January to early February. Ripens in Mid May. 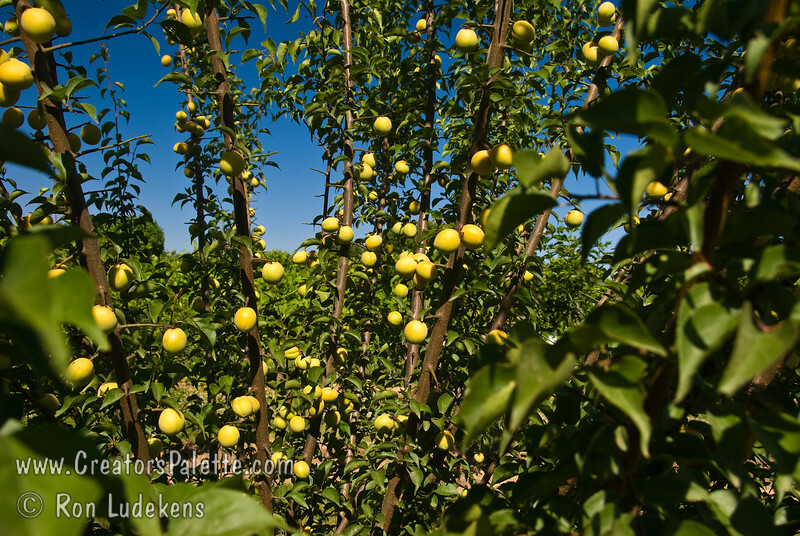 Fruits well in mild winter areas.